Photo Tip #4. To blur the background of a photo use a large aperture and adjust your exposure speed as needed. 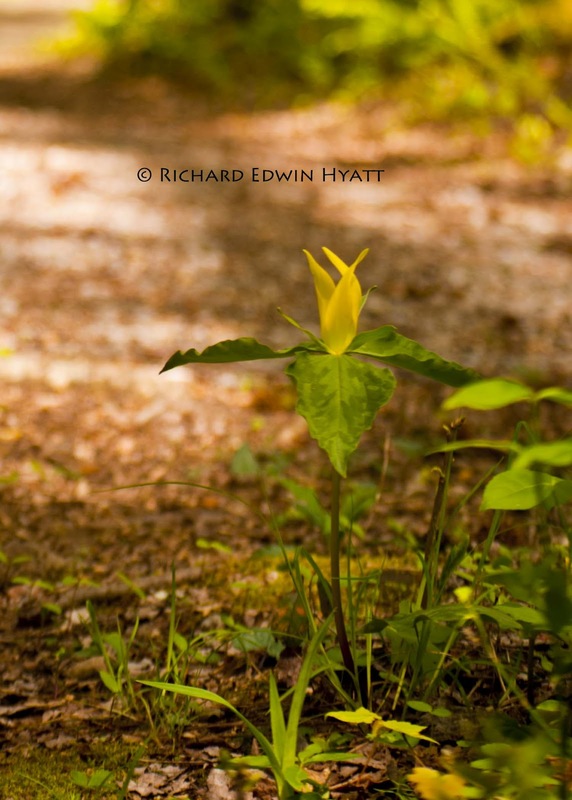 We found Yellow Trillium all over the Greenbriar area of the Great Smoky Mountains National Park in Tennessee.